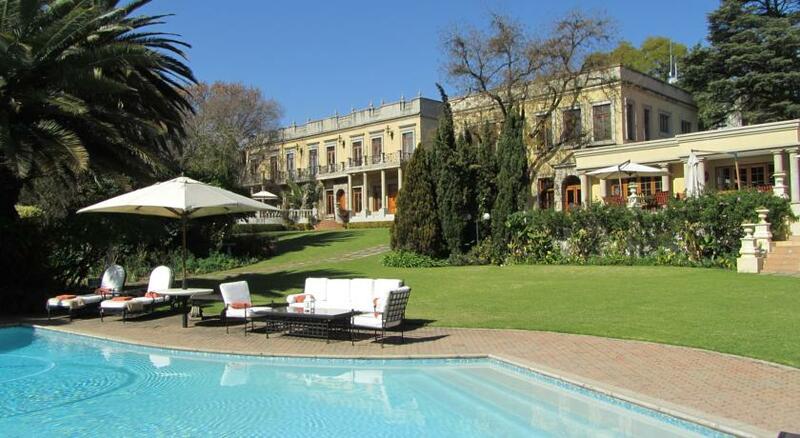 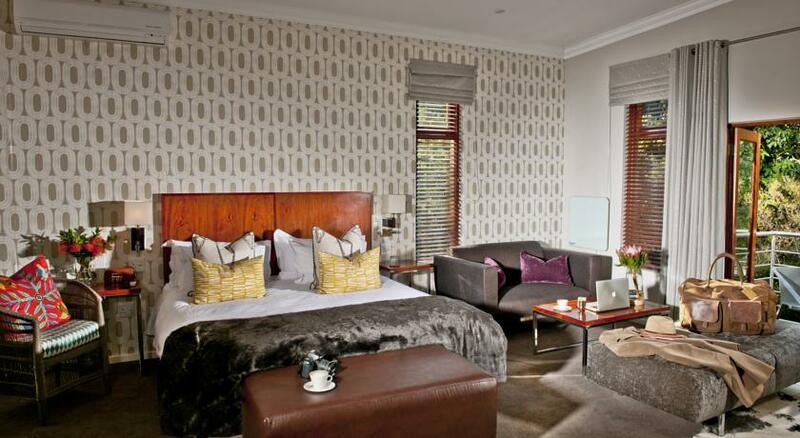 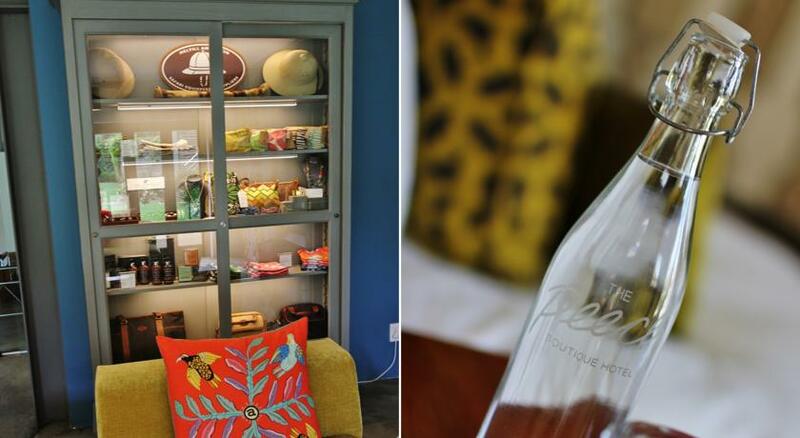 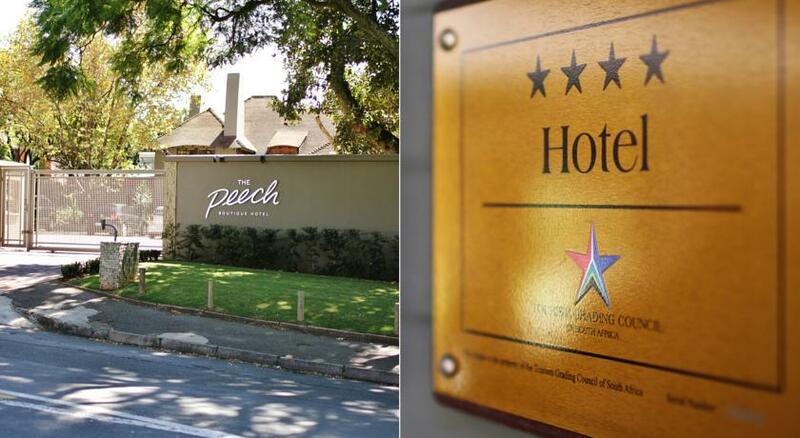 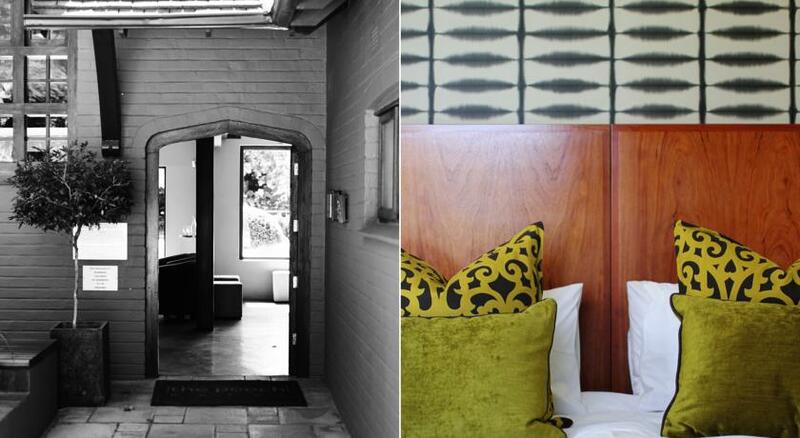 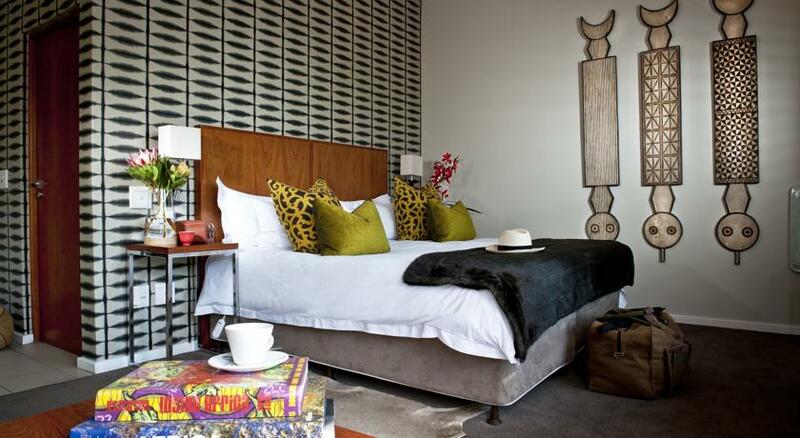 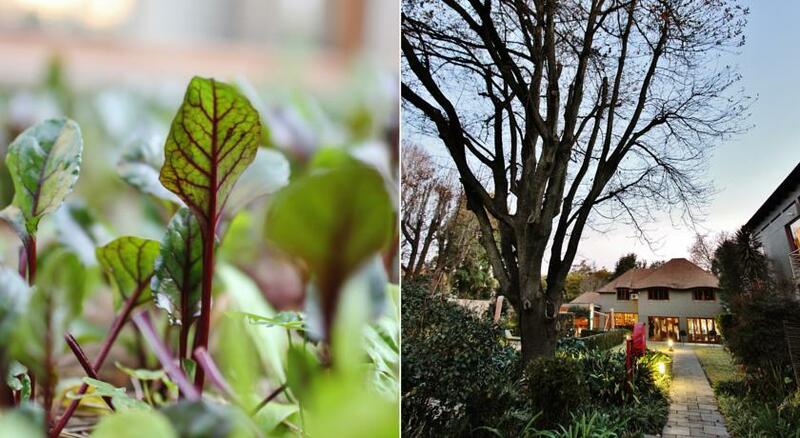 Set in the suburb of Melrose, a short stroll from the hustle and bustle of Johannesburg, The Peech is a truly boutique hotel with just sixteen bedrooms spread across a lush garden but in the heart of energetic Johannesburg, the boutique hotel is a relaxing city-centre retreat. 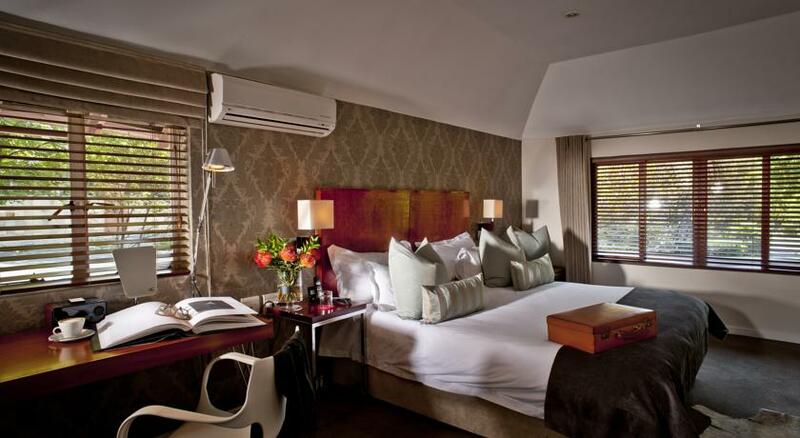 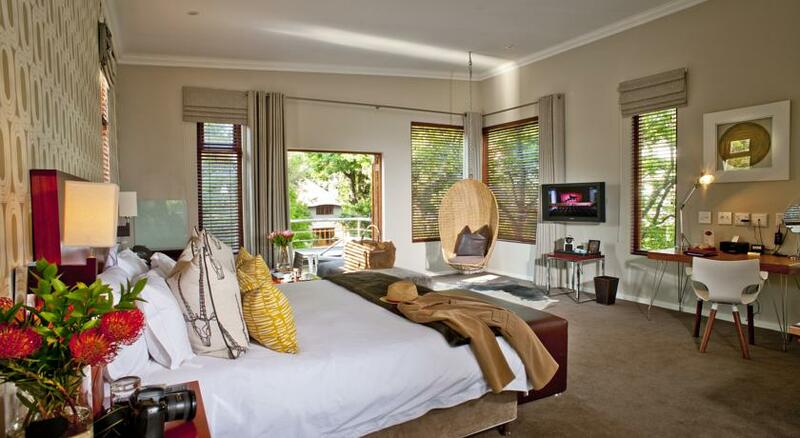 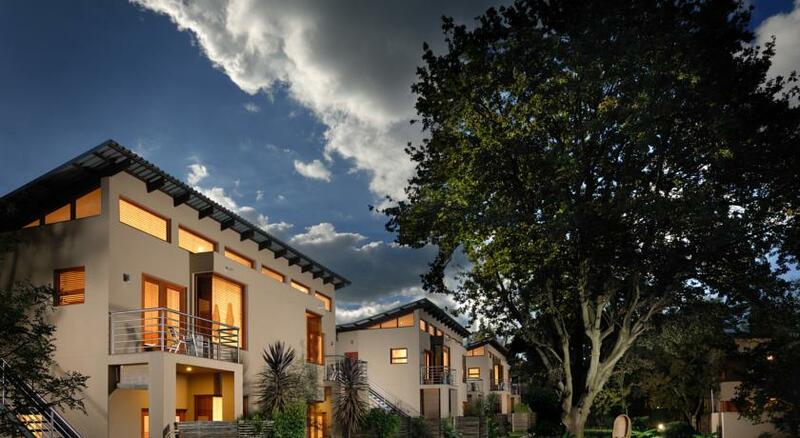 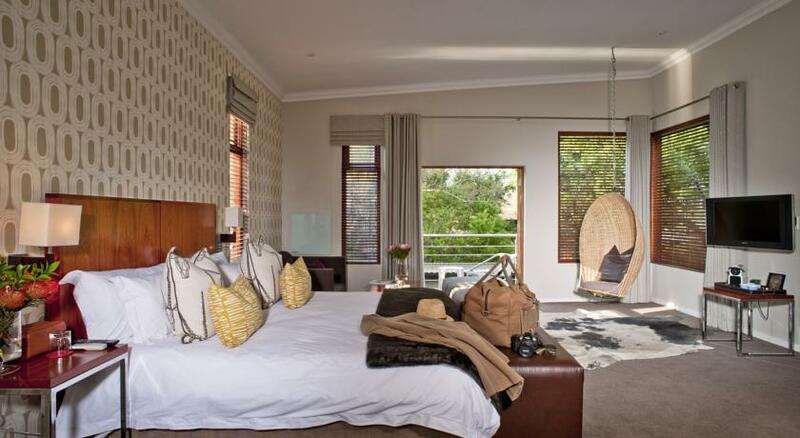 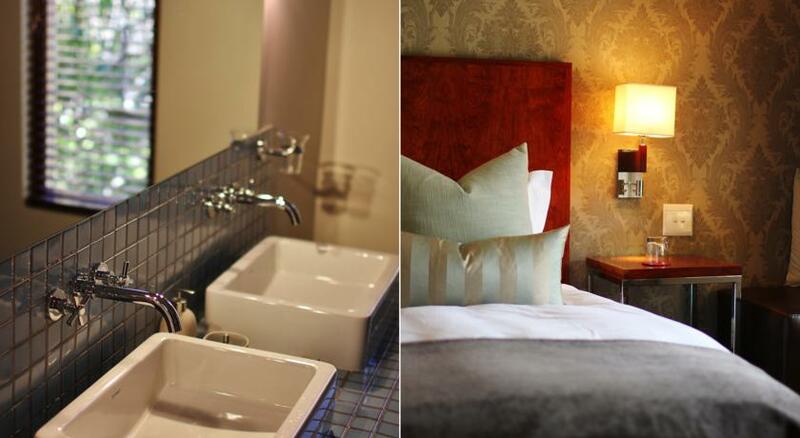 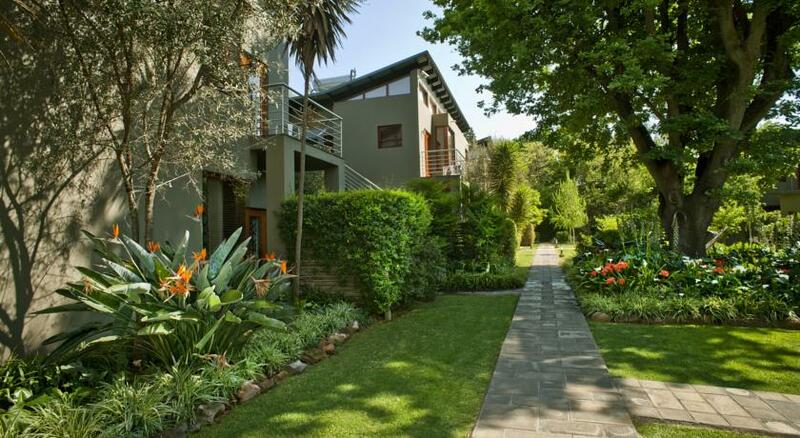 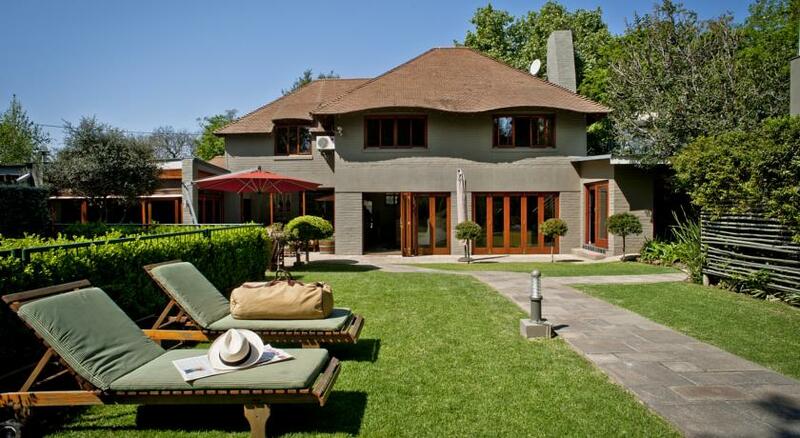 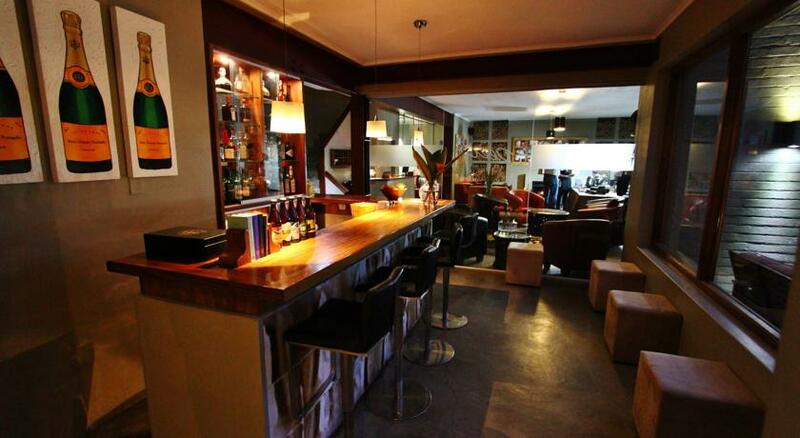 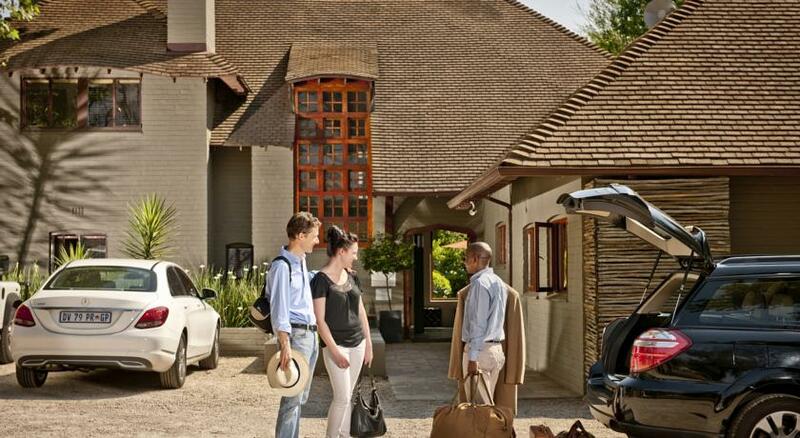 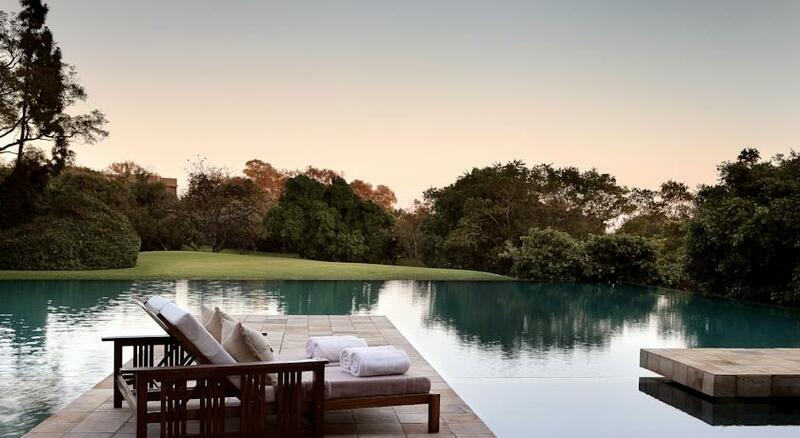 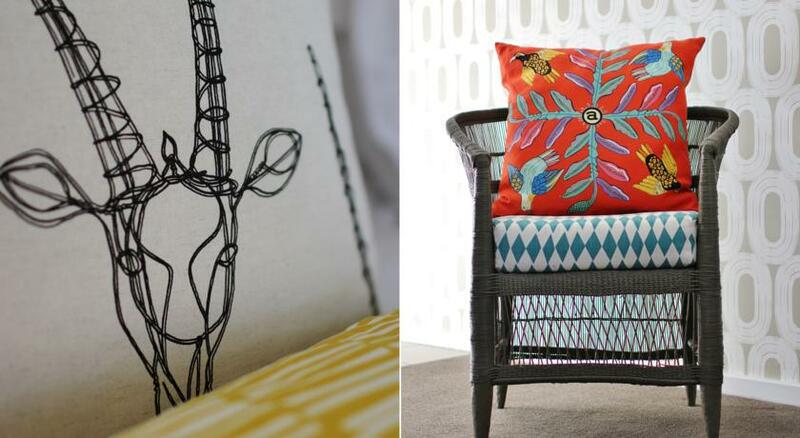 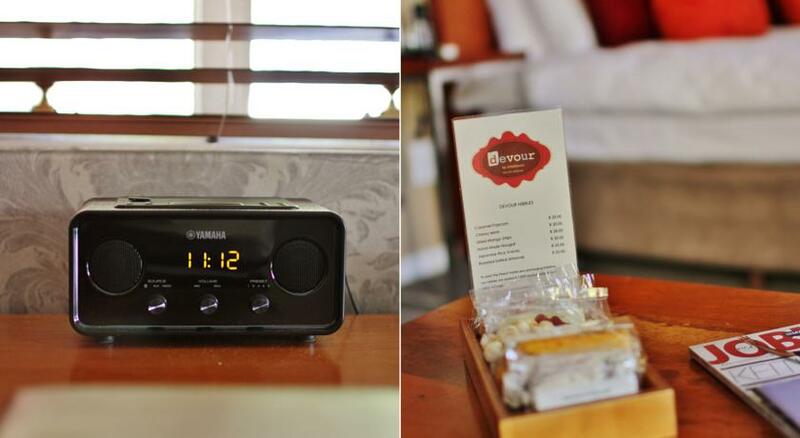 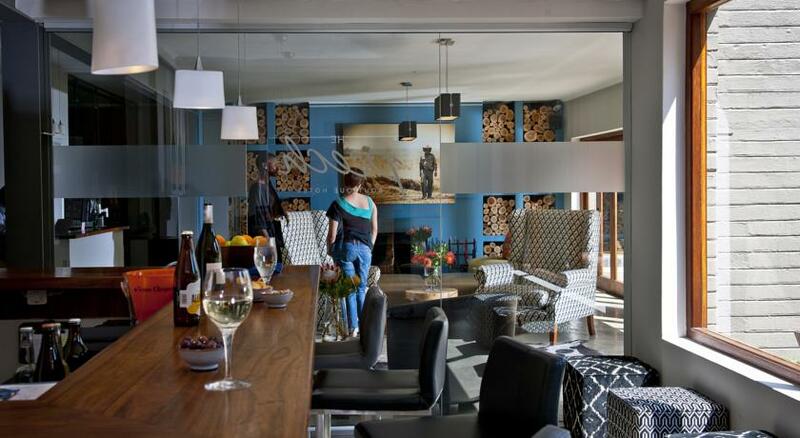 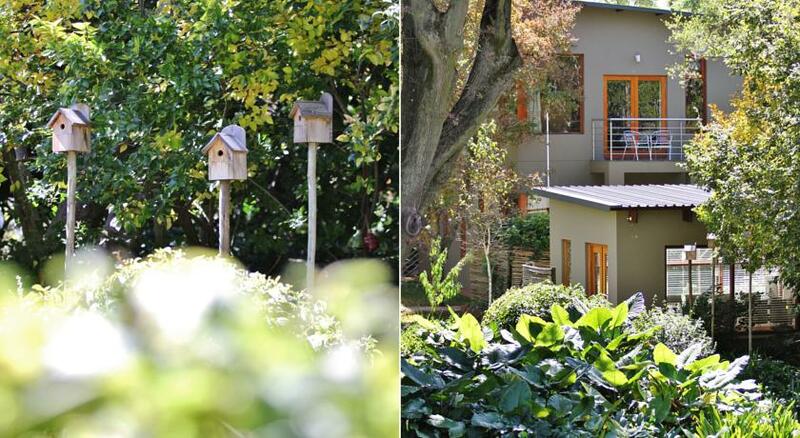 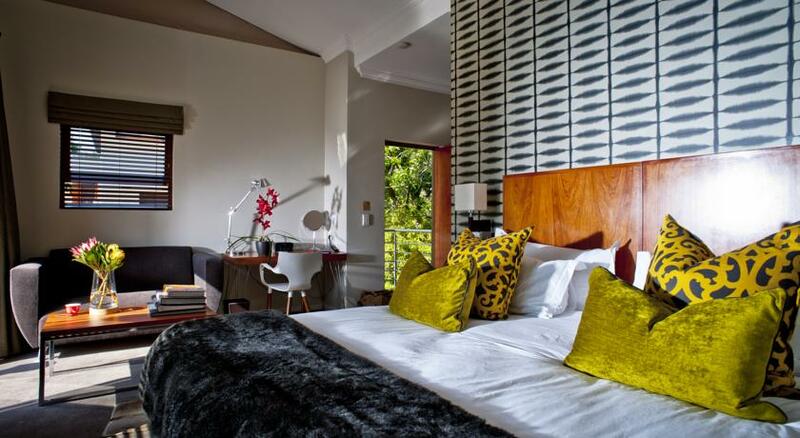 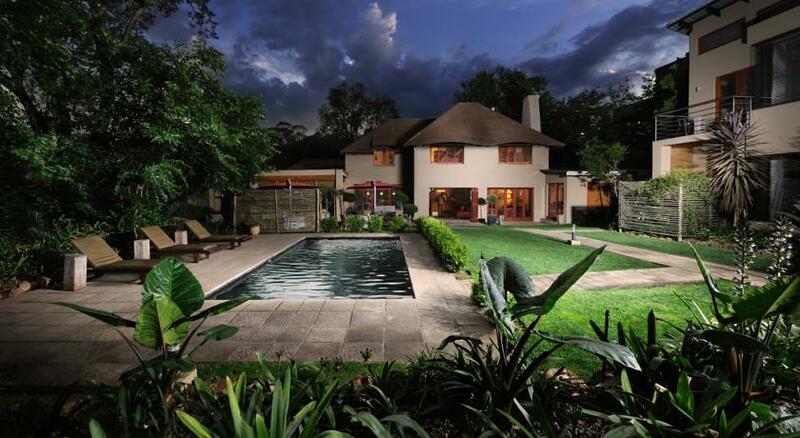 This modern boutique hotel sits opposite James Ethel Gray Park in central Melrose, a 12-minute walk from Wanderers Golf Club and 7.9 km from the Johannesburg Botanic Garden. 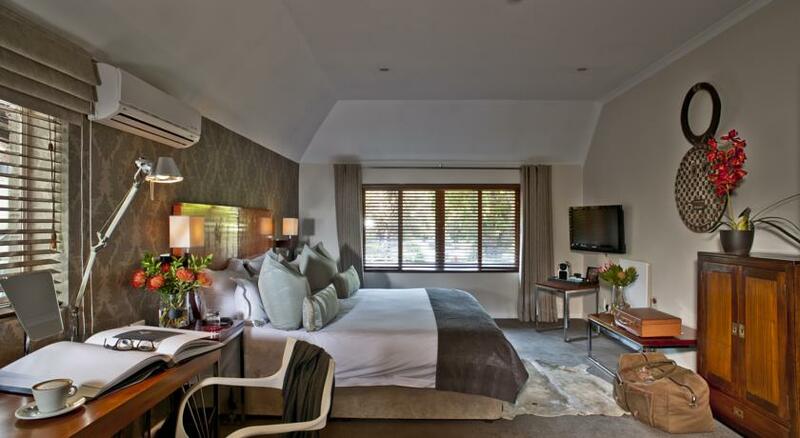 Stylish rooms split between the main house and an annexe have free Wi-Fi, flat-screens and en suite bathrooms with rainfall showerheads. 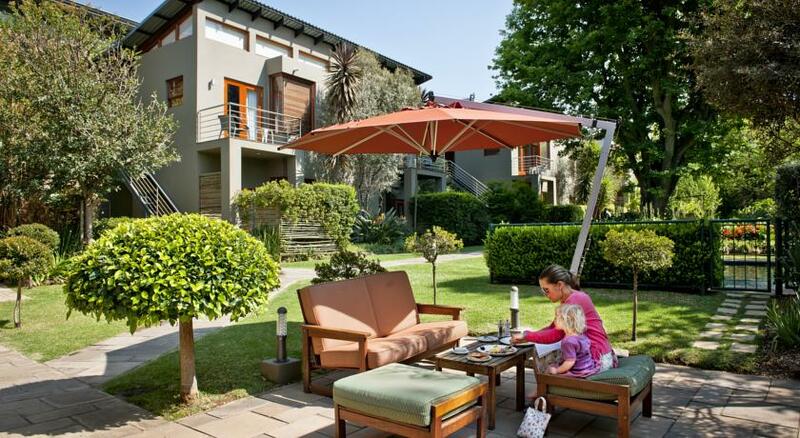 Many come with balconies or private patios. 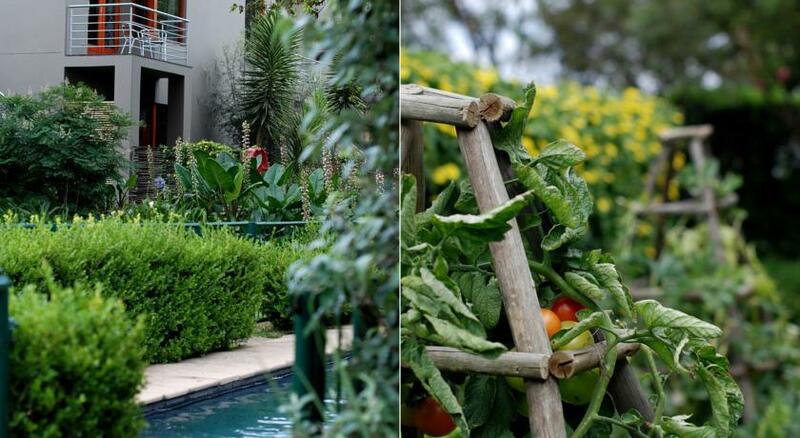 The mature garden has a quiet pool area, while rooms at The Peech Hotel have a cottage feel, decorated with rich African tones and cool blue mosaic bathrooms. 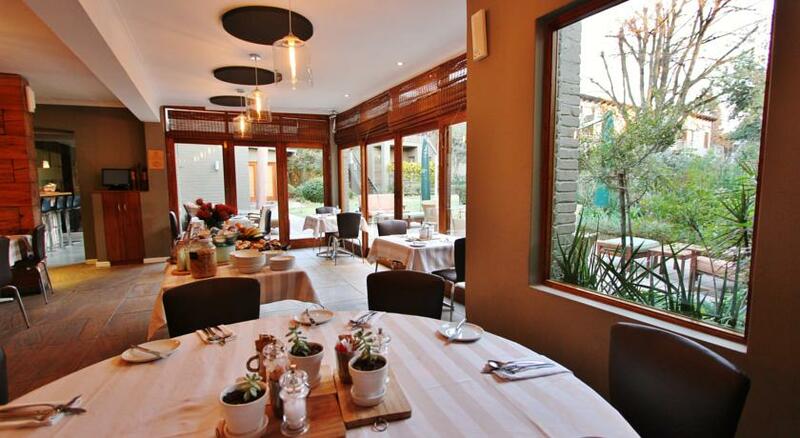 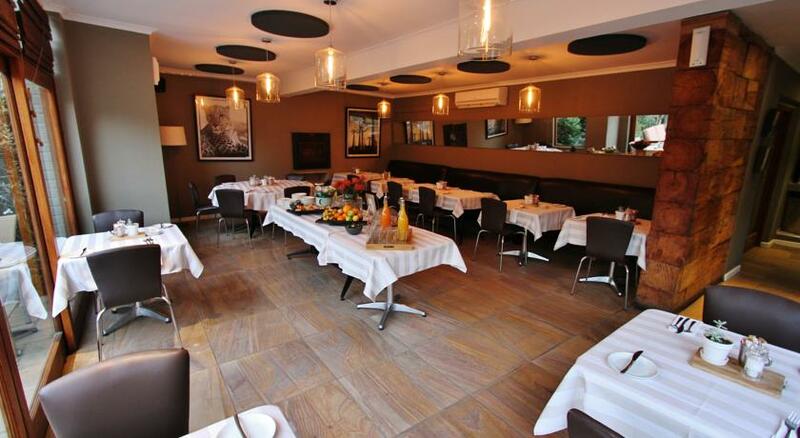 A sleek restaurant with a patio serves local cuisine. 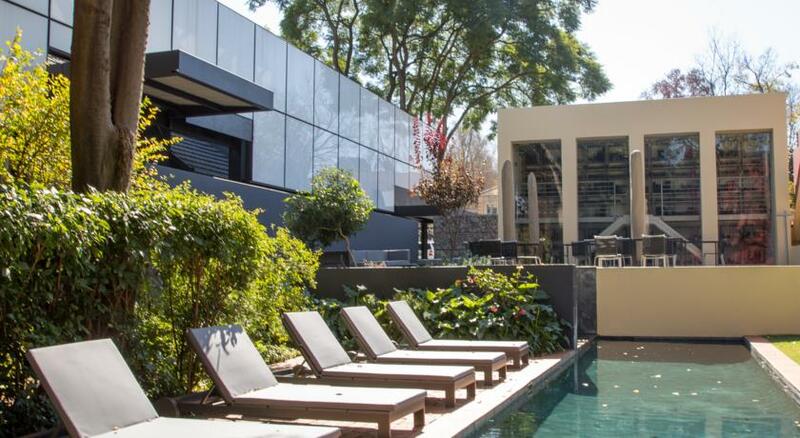 Common areas include a library and a garden with a pool. 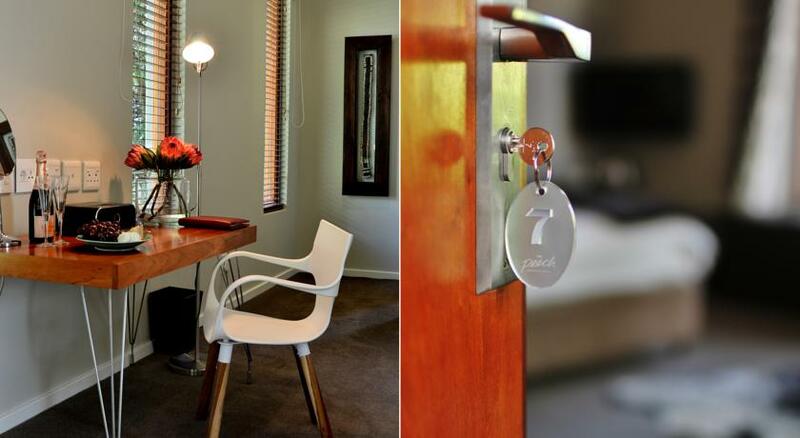 Guests have discounted access to a nearby gym.